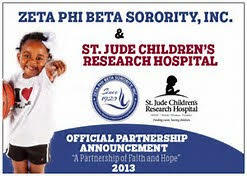 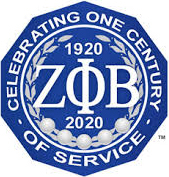 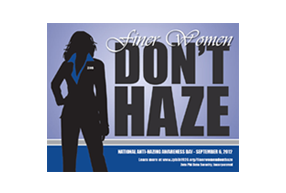 Zeta Phi Beta Sorority, Inc. continually strives to serve our community. 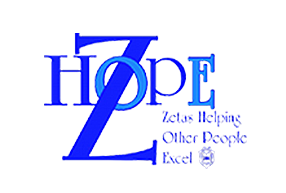 As an organization we have been able to form many partnerships with the community since our inception in 1920. 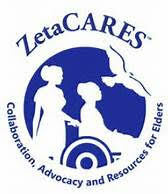 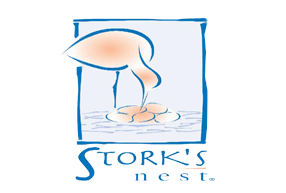 Click on of the images below to learn about some of our current initiatives.